Only 3 left in stock - order soon. Ships from and sold by iTimeless Creations. Ships from and sold by iTimeless Creations. Sold by myfulfillMATE and ships from Amazon Fulfillment. Sold by Tica's Treasures and ships from Amazon Fulfillment. 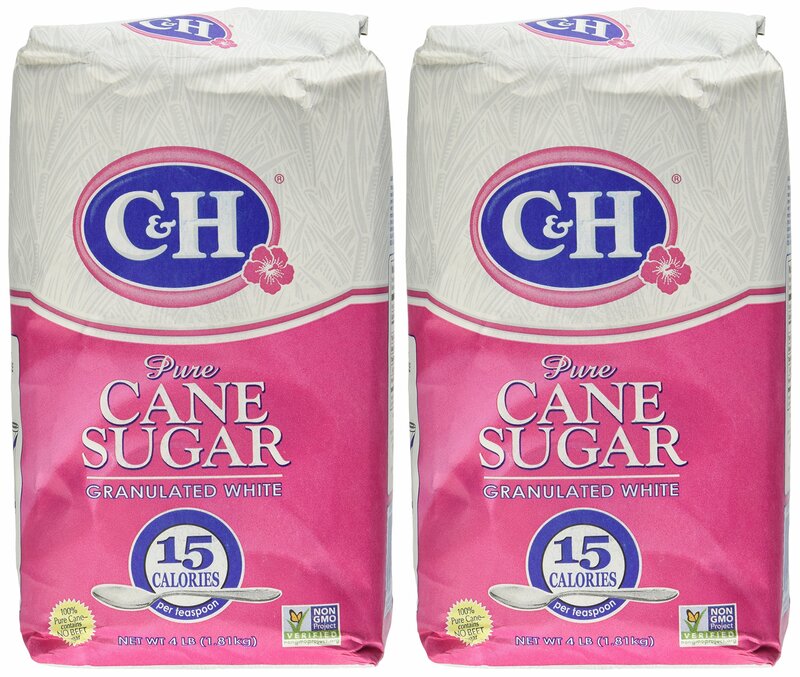 Ask for C&H Golden Brown Sugar – don't settle for less! 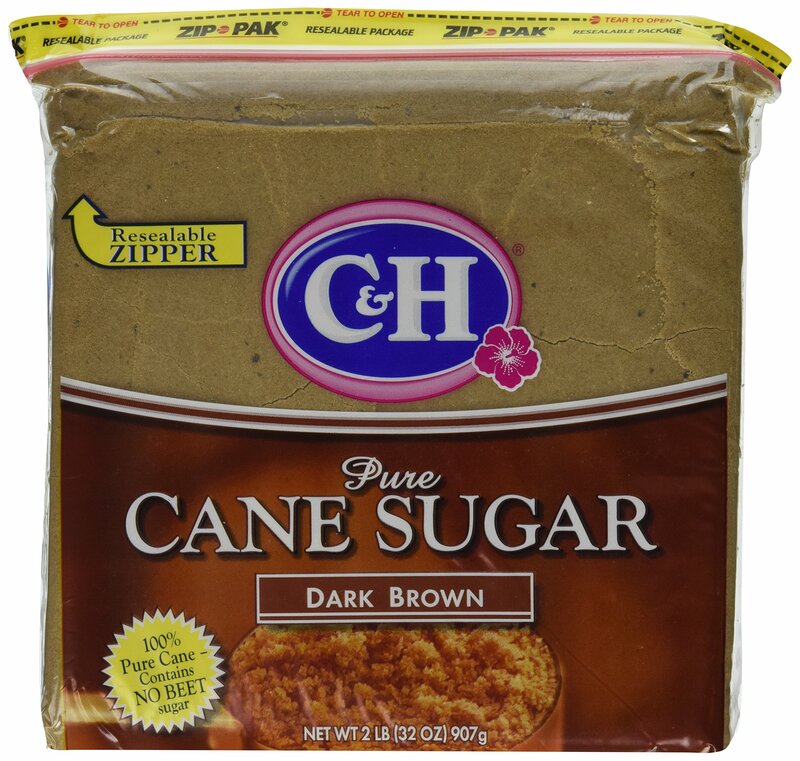 C&H Golden Brown Sugar has a nutty, caramel flavor, moistness, and subtle molasses flavor. It's ideal for cookies, shortbread, spiced cakes, brownies, and crumble toppings. Generally, if a recipe doesn't specify Dark or Golden Brown, it is intended that Golden Brown be used. 1.0 out of 5 starsWhat Is It! 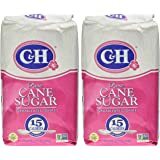 ordered "C+H, Cane Sugar, Golden Brown, 2lb (Pack of 2)". mainly to try on pork as part of a dry rub; instead of the resealable package(s) as noted I received one gray generic package mainly identified with a magic marker "X" (another magic marker mark covered over) and not resealable; haven't even opened it yet, the product could be anything, from anybody, or it could be useable but need repackaging to save the remainder after first use; and did it mean two one pound packages or two two pound packages (4 lbs) which is what the price would indicate; not very happy with Amazon about this! 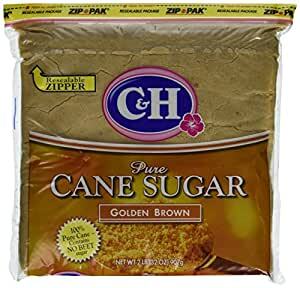 this brand name and type of brown sugar was listed as the key ingredient in a recipe from my youth i was trying to duplicate - and failing at miserably . besides not wanting to spend that kind of money for brown sugar and not believing brown sugar to be that important, i spent months playing with and screwing up more attempts than i care to remember. 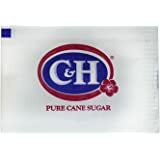 so i gave up and bought this sugar - and my first attempt produced the product i have spent years chasing. the sugar really melts like a syrup with no grainy residue when either hot or cold. why, i don't know nor do i care. 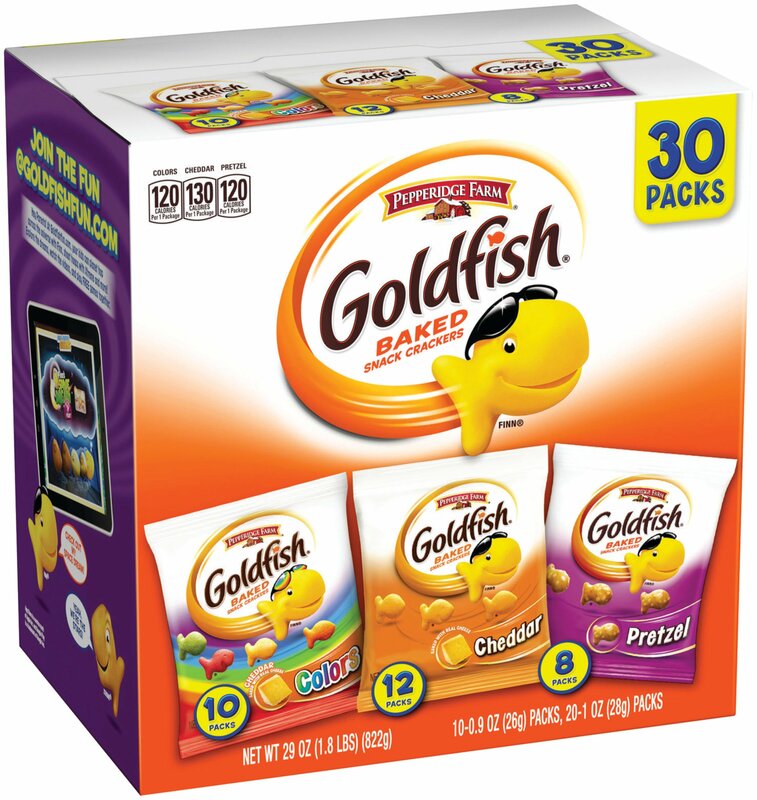 excellent product and i'll continue to pay the ridiculous price. This is the real deal, not the molasses-coated white sugar that you find in most other brands. I call it the "Coors of Brown Sugar", because like the Coors of yesteryear, it does not seem to be available east of the Mississippi. Hence, I must order from Amazon. That's fine, just grateful that I can get it. 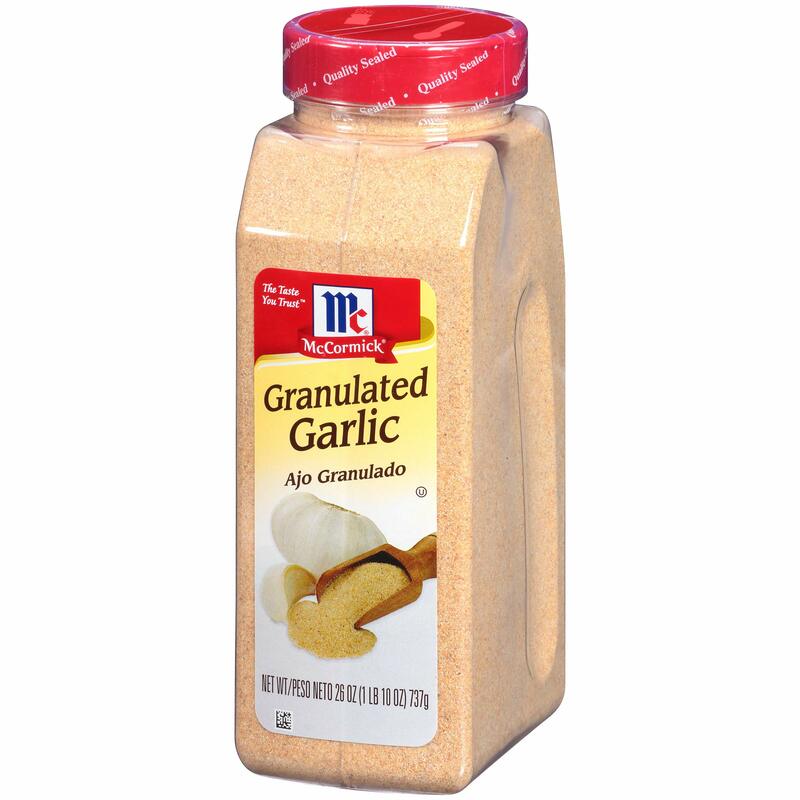 I use this brown sugar for almost everything. I like the taste better than white sugar. When and if it does clump up, I wet a paper towel, wring it out, and put it over the brown sugar and into the microwave for 15-30 seconds and it's good as new. 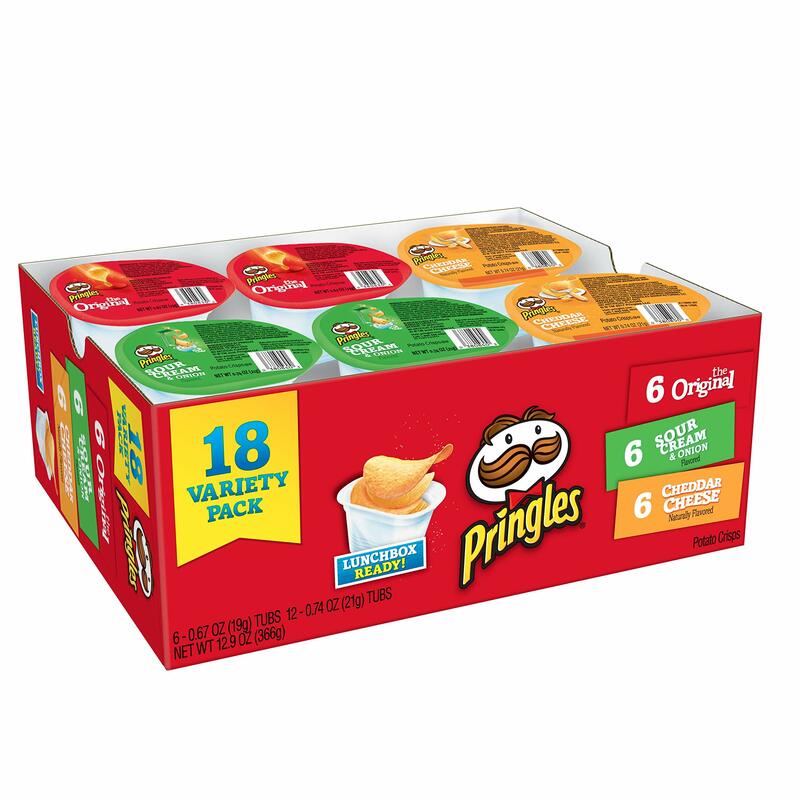 I love the fact that it's in a resealable bag which is easy to open and close. I'll buy again. 3.0 out of 5 starsNot exactly what I ordered. 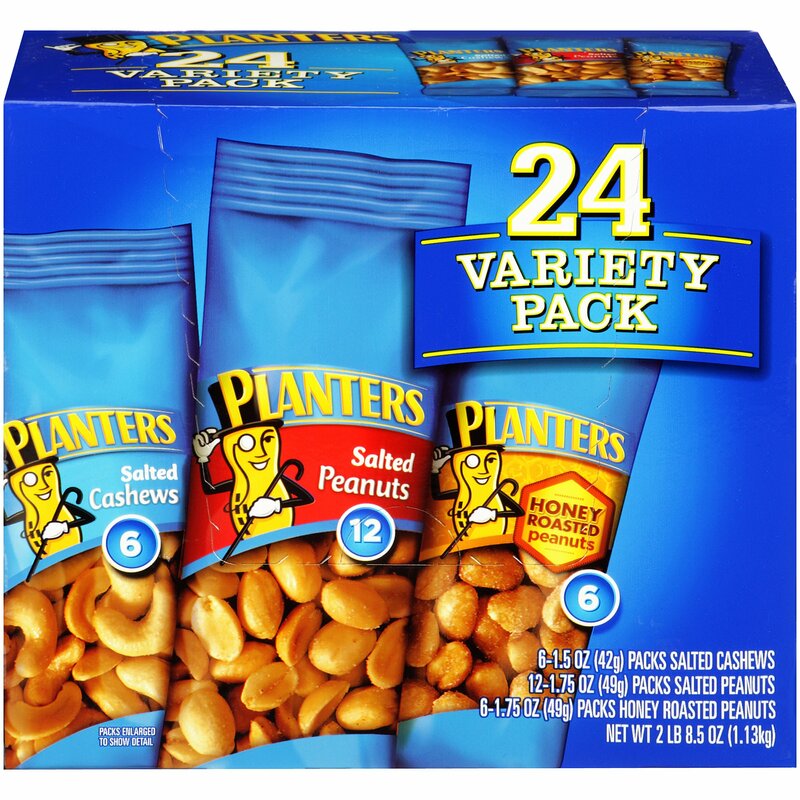 A good product that I have used for years but I was disappointed that I was sent 1 four pound bag rather than 2 two pound bags that I had ordered. Brown sugar can become very hard after it is open and the four pounds will take awhile to use up. Love it...used to eat by spoonfuls as a child when I could get away with it! I was so pleased to discover it can be ordered since it is not available in stores in south Florida. 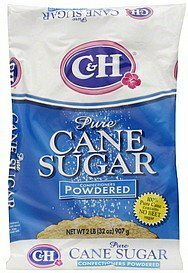 It adds a much better flavor to dishes compared to the beet sugar available here. The country where I live does not have soft brown sugar- only the granulated form. I am always hesitant buying dry goods through the mail (I have had a few explosions of flour and sugar) but this was perfectly packaged and secure. Arrived completely intact and soft-- no hard bricks of sugar you have to chisel off. 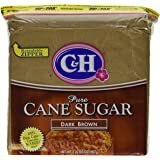 We live overseas and when we want cookies that remind us of home, I have to use C&H pure cane brown sugar. It was nice and soft, fresh, and perfect just like I'd bought it at the store. 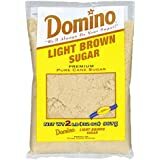 I believe the price is a little high but other online retailers won't ship brown sugar for some reason and it's not so high that I'd forego cookies!